When you laugh together, there’s magic that can’t be ignored. It is the kind of passion songs are written about. We are here to help you celebrate your eternal love. 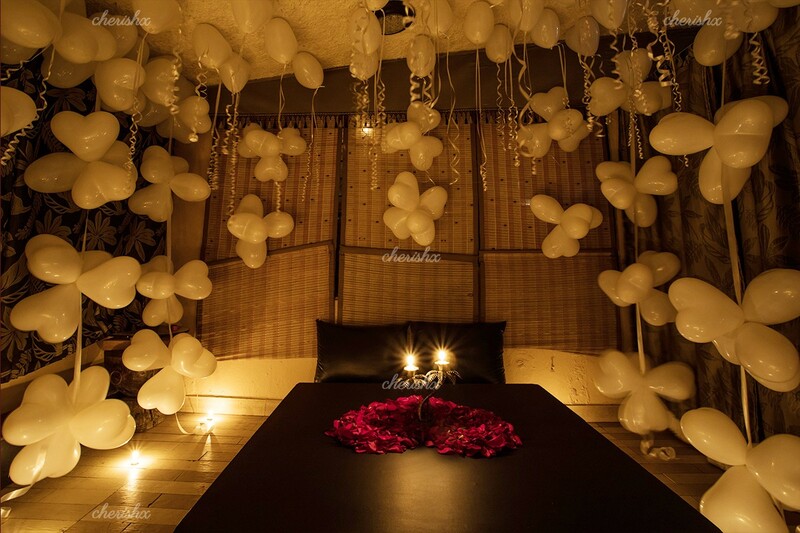 A great place for a little outdoor rendezvous along with a delicious taste palette, Jal’s jungle dinner is the place to plan a romantic date or a surprise for your loved one. 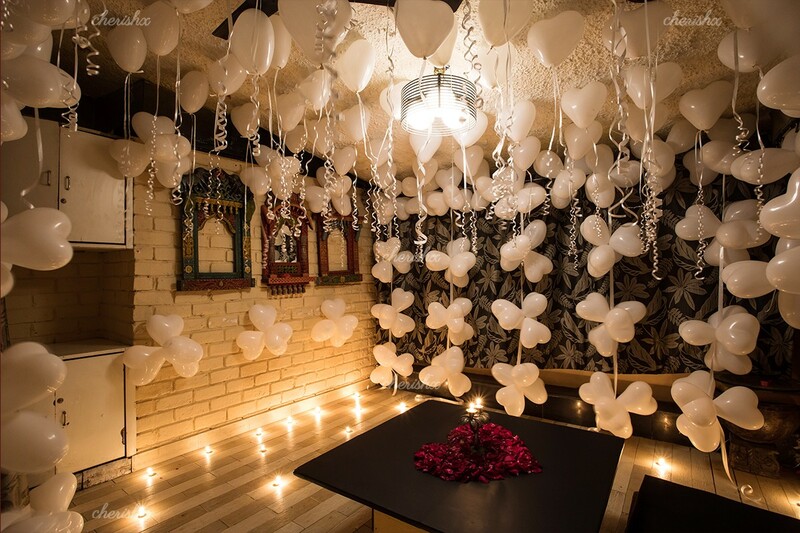 This place is rather unusual, where everything is earthy and an absolute fit for those who crave to spend some quality time with their partner apart from enjoying a hearty 3 course meal together. We are convinced that you will thoroughly relish all the dishes but the oh-so-delicious desserts with their taste and creative presentation will steal the show. Exceptional quality and thought has been put behind the menu, preparation method and of course the cosy and pleasant ambience. 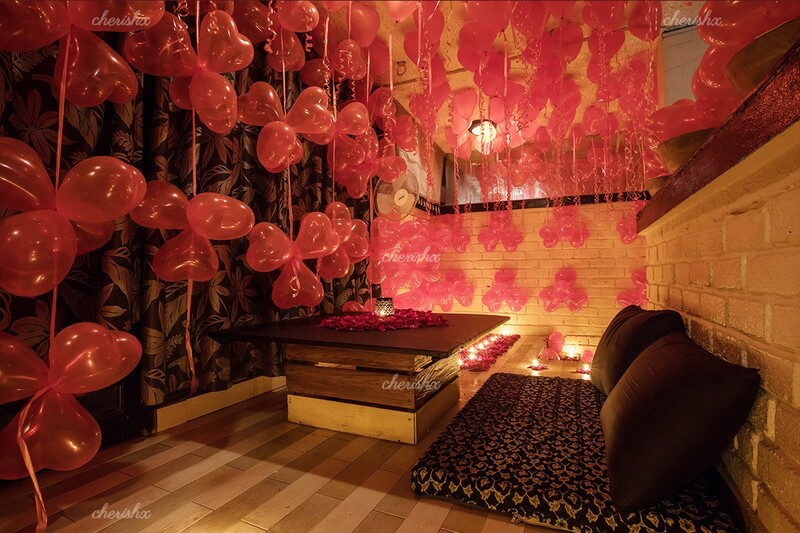 The ambience full of greenery is top notch and with the decorated cute lights, rose petals and balloons, it’s a win-win situation for you and your love.